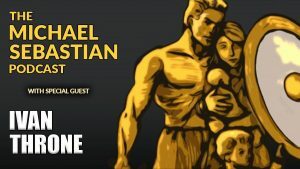 I’m proud to announce the first episode of The Michael Sebastian Podcast. And for this first episode, I have a fantastic guest: Ivan Throne, the author of The Nine Laws. In this interview, Ivan discusses the dangers and the opportunities that will present themselves in the next few volatile years. 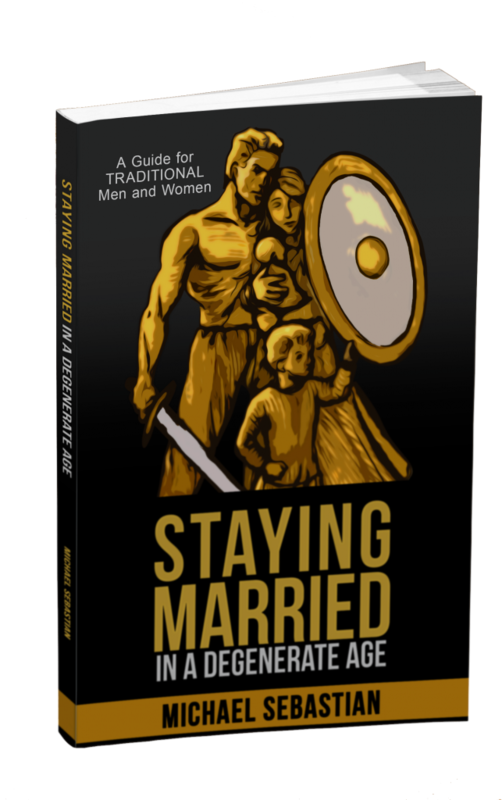 We also discuss the urgent need for men to become anti-fragile, including how to begin the process of becoming financially independent. Ivan is a great teacher and I learned a lot from this interview. I am sure you will agree. Give it a listen. You can learn more about Ivan by reading his website Dark Triad Man or by reading his book, The Nine Laws. Also, Ivan is offering training for men who want to develop Sacred Purpose, which we discuss in the podcast, this January at the Immersion Forge. Be sure to subscribe to Honor and Daring to receive updates on future podcasts.